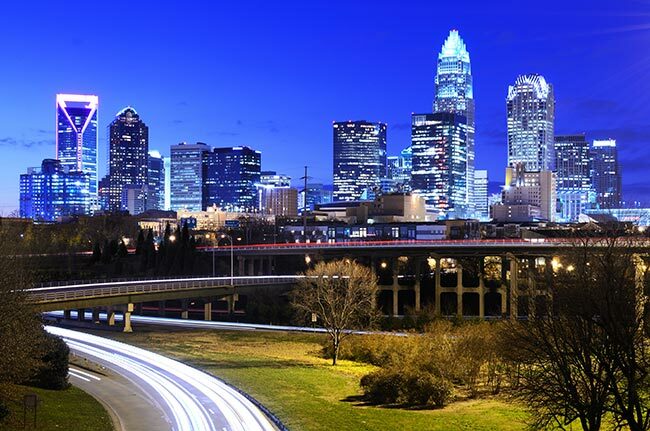 With a metropolitan population of nearly 2.5 million, Charlotte is the largest city in either Carolina. The town has long enjoyed a booming economy and a robust rate of job growth, the product of its quality energy resources, leading universities, and strategic location. AirFreight.com provides the final element necessary for Charlotte’s success, offering swift, secure air transport solutions for the city’s thriving businesses. Though Charlotte proper is located in the Tar Heel State, its sphere of influence extends into South Carolina as well. Both states depend on the town for a wide range of critical goods and services, ranging from loans to education to entertainment to energy. All of these industries have substantial supply needs; the town’s energy companies in particular need complex equipment to generate, transmit, and protect electricity and heat. But given how crowded local highways are with trucks passing up and down the East Coast, it’s often not possible to ship these supplies in by land, at least not when there are tight deadlines. Only through air shipping can local businesses stay on schedule and thrive in the competitive Carolinian environment. AirFreight.com offers just such air shipping for clients in dozens of different industries. Our team has long served the Metrolina area, operating at airports not only in Charlotte proper, but also in Greensboro, Winston-Salem, Gastonia, and Concord, North Carolina, along with Spartanburg and Greenville, South Carolina. With our help, you’ll never have to worry about flying goods into, out of, or across the Charlotte region. AirFreight.com is able to serve the Metrolina area so effectively in large part due to our reliance on both chartered and scheduled air cargo services. We know all the overnight air freight flights into and out of Charlotte, and will schedule you a plane that fits your specific needs. But if no suitable scheduled flights are available, we will charter a new flight according to the parameters you set. 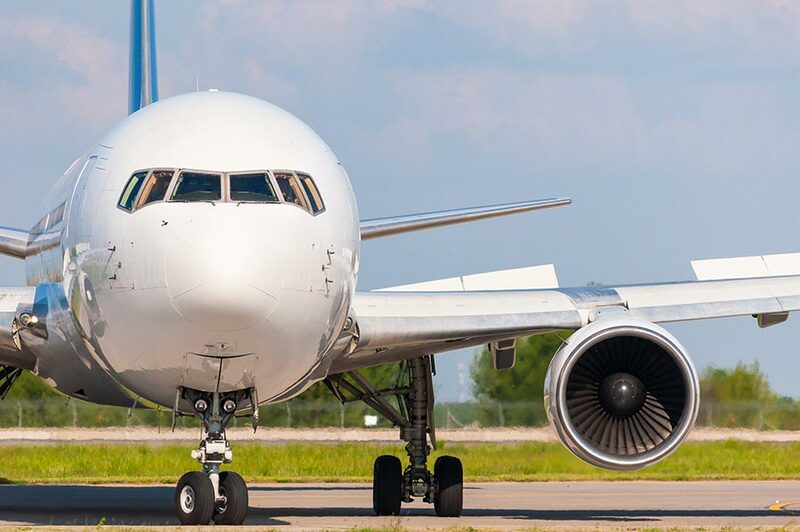 We can also combine our scheduled and chartered services; if your scheduled flight misses a connection, for example, we will find out immediately through our advanced tracking methods, and can charter a new connecting flight. Besides flight flexibility and sophisticated tracking, AirFreight.com benefits from having access to a coverage network that spans the entire United States, as well as much of Canada. This means that if you need to ship in supplies from a distant location or ship products out to there, we won’t have to hesitate to fulfill your request. AirFreight.com provides a centralized customer service office, from which we can answer your questions and give you updates on your order at any time of day. Our customer support team is also happy to offer you a free estimate on the cost of a new air freight delivery. By illuminating all your air cargo options and helping you find the one that suits you best, we eliminate any obstacles to quick, quality air shipping. For more information on commercial air freight in Charlotte, across the Carolinas, and all over the United States, contact AirFreight.com today at (704) 325-4111.